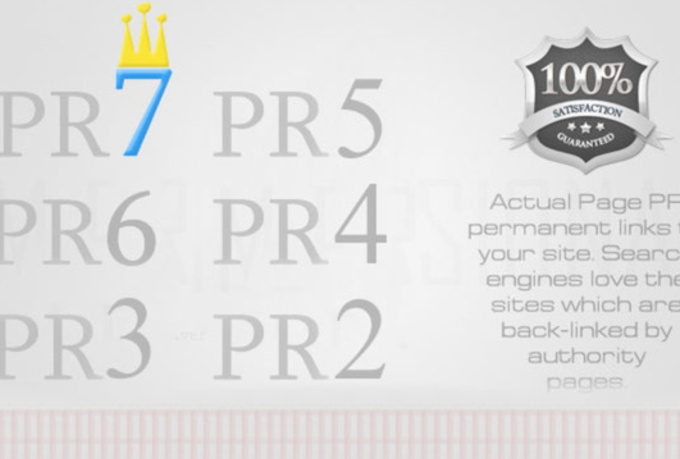 If You Are Looking To Increase The Search Engine Page Rank Permanently And Online Visibility Of Your Website, Please Try Our HIGH Quality Actual Page Rank Pr7 to Pr1 Manual Blog Commenting Service. 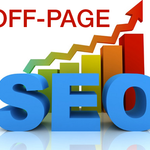 Google Love Unique Content, And If Your Backlinks Are Coming From High PR Pages With A Unique Content, You Will See Increase In The SERP And Online Visibility Of Your Website. I Guarantee you will love my service , Order now! For just $58, there's nothing to lose! Great work again, thank you. Very clear communication and very rapid work completed, recommended! Will have to wait to see what effect the links have.